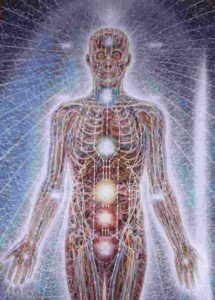 Kundalini energy is the potential form of prana or life force, lying dormant in our bodies. It is conceptualised as a coiled up serpent lying at the base of our spine which can spring awake activated by spiritual disciplines. Spiritual practices like Yoga, meditation and the next evolutionary step Millennium Modality™ focuses on the raising of the kundalini from the root chakra to the crown chakra, awakening a transformative energy. ida nadi: Also known as chandra (“moon”) nadi, it is pink in colour and flows downward, ending on the left side of the body. 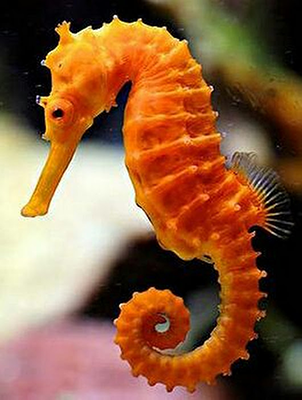 This current is feminine in nature and is the channel of physical-emotional energy. pinga nadi: Also known as surya (“sun”) nadi, it is blue in colour and flows upward, ending on the right side of the body. This current is masculine in nature and is the channel of intellectual mental energy. When these amazing awakening happen to people, the experience can leave them fragile and fragmented. As the Kundalini process involves a redefinition and reintegration of self. It adds extra pressure when people wish to suppress the transformation and insist on leading their lives normally, whatever normal is. As it does rise, unwanted impurities within the body disappear. 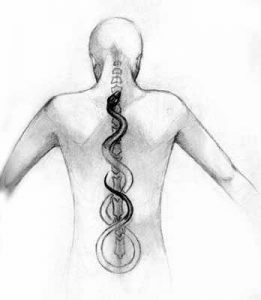 The Kundalini energy is there to nourish, to HEAL, look after, to give an individual a higher and deeper personality. The power is ABSOLUTE, purity, auspiciousness, chastity, self respect, pure LOVE, detachment, concern for others and enlightened attention, to give infinite joy and peace to an individual. More people are having awakenings in the 21st Century as it is a means by which self realisation and spiritual evolution to GOD –awareness occurs. This is part of the 7th Golden Age. In ancient writings of history, the Divine Mother is the means and power of spiritual evolution. In history it was the women that were the wise ones – Wiccas (Medieval), High Priestess (Atlantis) and again now as Emissaries of Light (Golden One). It is the feminine that will give birth (self realisation) and produce a ‘man child’ – a man indicating spiritual maturity and child symbolising purity of heart and innocence for the experience of heaven here on Earth.